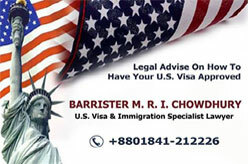 Looking for US Immigration Lawyer in Dhaka ? 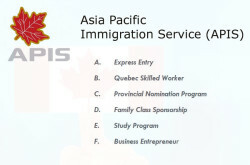 or a lawyer for Canada / Australia / NZ ? 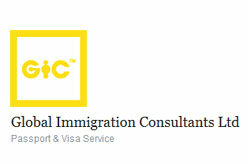 Here you can find an immigration lawyer for USA / Canada / Australia or New Zealand. Listed immigration law firms in Bangladesh are – VISA Center INC, M.R.I. 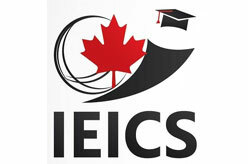 Chowdhury & Associates, SA Associates Canada Inc, Scotia Consultants, Legacy Legal Corporate (LLC), Immigration Law Consultancy Bureau (ILCB), Eduaid, M.R.I. 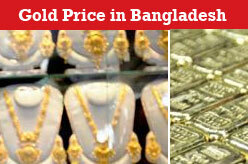 Chowdhury & Associates. Sat - Thu : 10:00 AM - 6:00 AM, Friday : Closed.